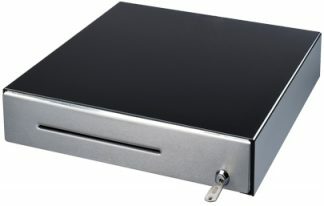 Cash Drawers for POS Systems & receipt printers. Buy Cash drawers online and save. Major brands stocked: Nexa, Casio, Goodson, SAM4S, Posiflex & VPOS. 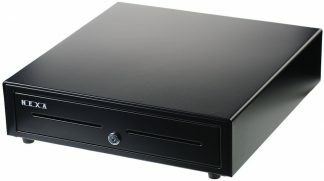 Cheap cash drawers delivered fast Australia wide from warehouses in Brisbane, Sydney, Melbourne, Adelaide & Perth. What type of drawer do I need? 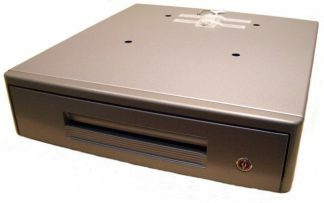 The main 2 types of till drawers are printer driven drawers and external trigger drawers. Printer driven drawers have an RJ11 cable that plugs into the back of your receipt printer, or directly into your POS terminal.